Sulzer offers a variety of services for rotating equipment and equipment used in separation technology. The company’s one-stop services help customers save time and money, and they increase the reliability, performance, and efficiency of their equipment. 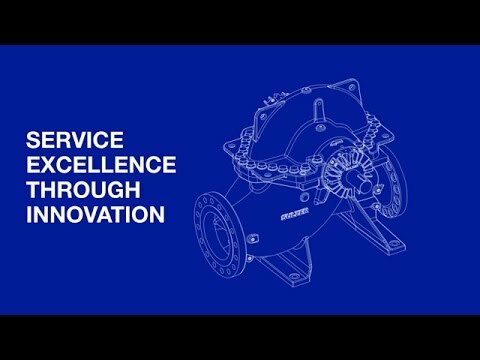 The professional service team, global footprint, and one-stop offering make Sulzer a reliable and fast service partner.